In the fashion world, bloggers can spot the hottest fashion trends. And it looks like 3 fashion bloggers are feeling the same item – the Nasty Gal Forte Dress! 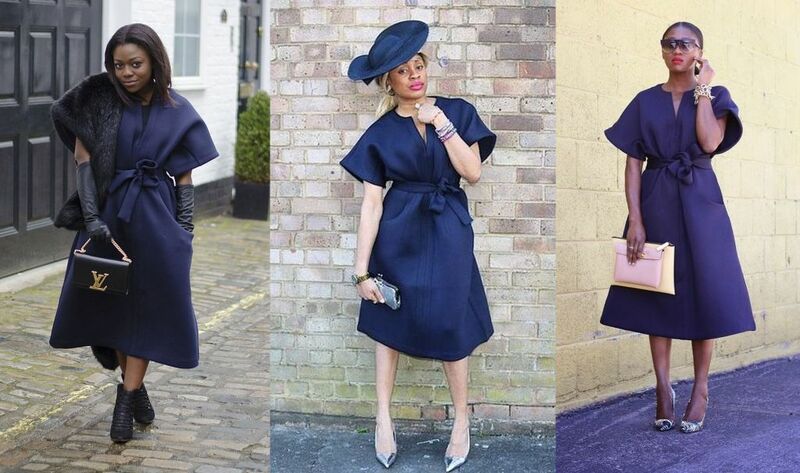 In the Fashion Blogger edition of BN Pick Your Fave, we have 3 Nigerian fashionistas – Fisayo Longe of Mirror Me, Stephanie Okafor of Metrogypsie and Ranti Onayemi of Rant-In-Review. They let their signature styles shine with the Forte Dress, and we are about to find out who rocked it the best! 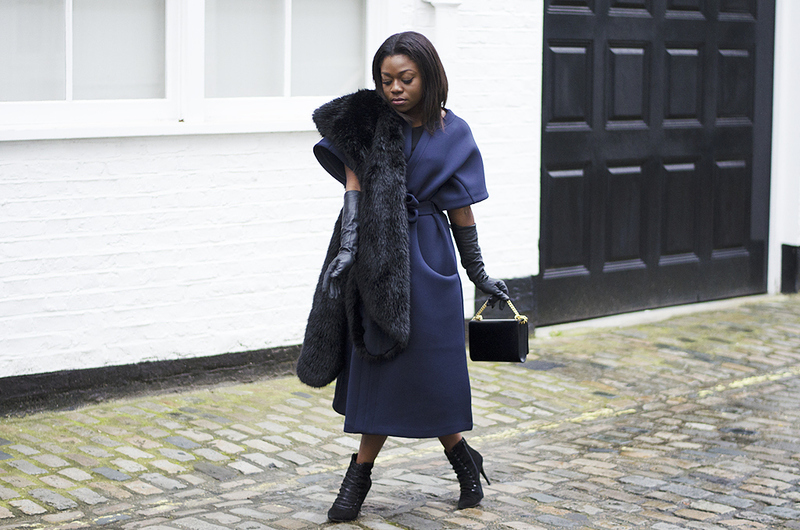 The uber-stylish Fisayo went for a vintage vibe with her Forte dress adding leather gloves, a fur shawl, black booties and a black LV clutch with gold detailing. We love the chic layered vibe which is great for the Winter. Stephanie Okafor of MetrogypsieBN My Style alum Stephanie Okafor of the Metrogypsie fashion blog paired her Forte dress with silver accessories. She switched up her style with two hats – one deep blue wide-rimmed hat and a grey fascinator, and paired both outfits with metallic silver pumps and a shimmery silver clutch. Her look is a little laid back with a vintage appeal. 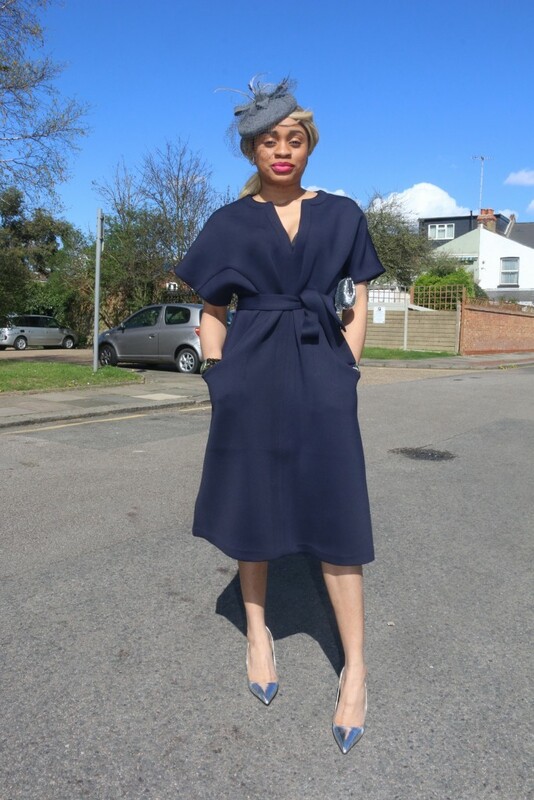 Ranti Onayemi of Ranti-In-ReviewRanti went for a chic vibe with a classic red lip, gold accessories, statement glasses, a pastel colour blocked clutch and water marble pumps. Her look is classy and sophisticated perfect for a formal event. So tell us , who rocked it better?